Calli’s Corner are delighted be be invited to display our range of fabulous products in Harris & Hoole Amersham the expanding artisan coffee shop. 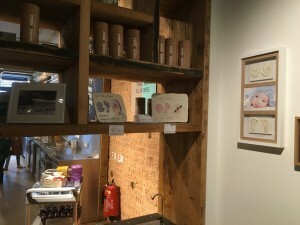 We have a dedicated area in Harris & Hoole Amersham coffee shop at the rear in the children’s area. 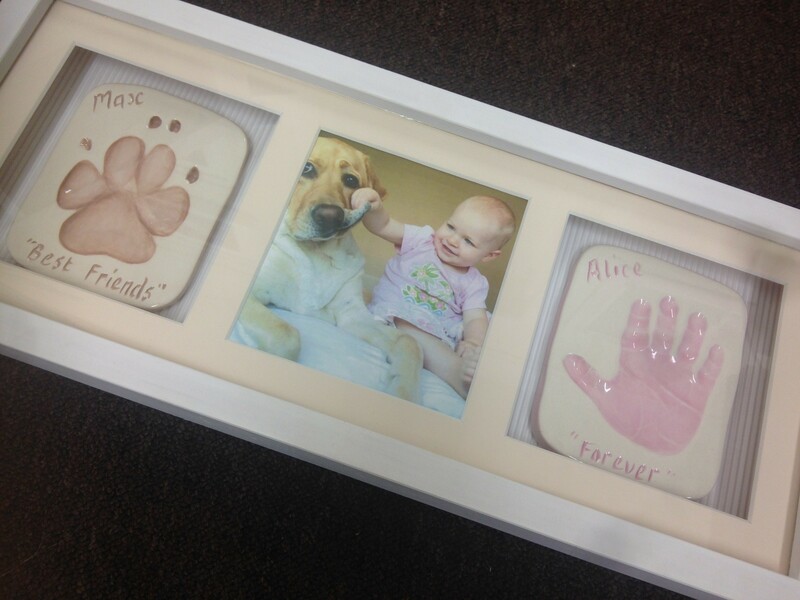 We will be displaying our current range of Ceramic, 2 & 3D products along with our fingerprint jewellery. 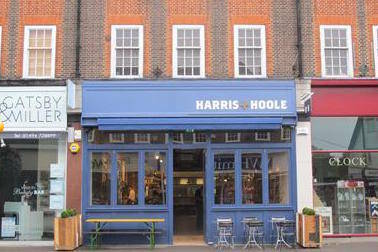 Harris Hoole Amersham is a warm friendly coffee shop that welcomes mums and children as well as your pet dogs. 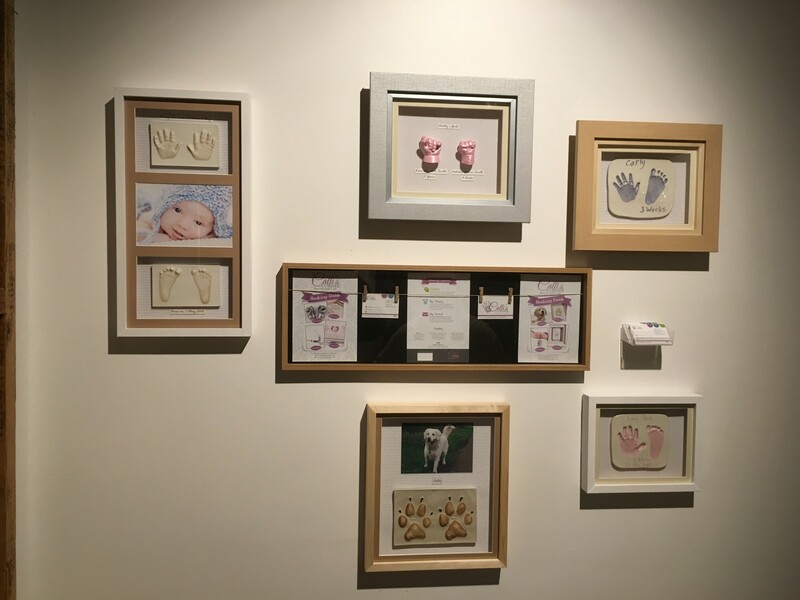 Calli’s Corner will be visiting Harris & Hoole Amersham for a launch day very soon with special promotional offers on the day for you castings to be taken. 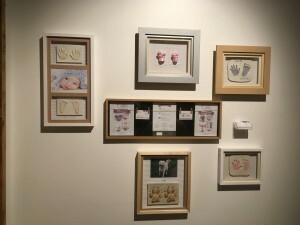 Why not pop along to Harris & Hoole Amersham and take a look at Calli’s Corner wall display. 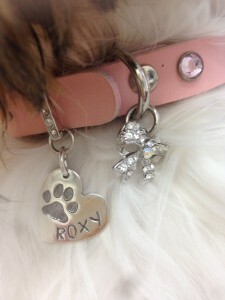 Full information of all our range is available to view on our website Calli’s Corner Click Here. Kim the manager and her staff makes everyone very welcome and they make the most amazing award winning coffee and mouthwatering treats to enjoy for that relaxing coffee break you know you so deserve ! !